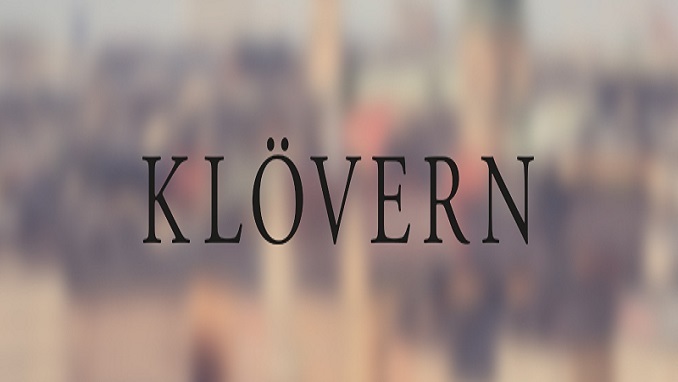 Klövern AB (publ) has issued SEK 400 million of additional senior unsecured green bonds under the company’s green bond loan (ISIN SE0011063163) with final maturity in April 2022 and a framework amount of SEK 2,500 million. Total outstanding volume after the issue amounts to SEK 2,300 million. The bonds have a floating interest rate of three months STIBOR + 400 basis points. The issue proceeds will be used in accordance with Klövern’s green bond framework and the company will apply for the new bonds to be listed on Nasdaq Stockholm’s Sustainable Bond List. Nordea has acted as Bookrunner in connection with the new bond issue. Walthon Advokater has been legal adviser. Klövern is a real estate company committed to working closely with customers to offer them attractive premises in growth regions. Klövern is listed on Nasdaq Stockholm.